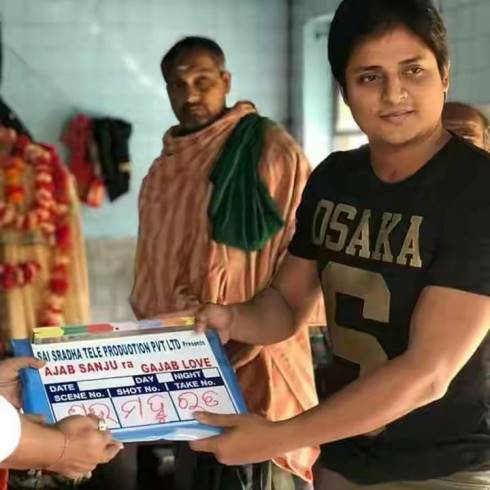 'Ajab Sanjura Gajab Love' is an upcoming Indian Odia-language film directed by Ashok Pati. Babushan, who won our heart with his exceptional acting performance in his last outing 'Sriman Surdas' is all set to create his magic on the silver screen once again in Bini Samal's Ajab Sanju Ra Gajab Love. After receiving an impressive response for 'Srimaan Surdas' at the box-office, the leading duo- Ashok Pati and Babushan are all set to roll their next project titled, 'Made in China'. With a name like that, the film better entertains audiences when it releases. This is the second movie by Chhai Sradhdha Production company. This production company has already made an Odia movie 'Sathi Tu Feri Aaa'. Newbie Actor Abhijit will be seen as a villain in this film. 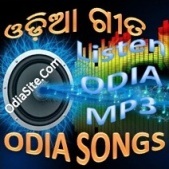 Mihir Das, Aparajeeta Mohanty, Bobby Mishra etc. are acting in various lead role in this upcoming Odia Film. 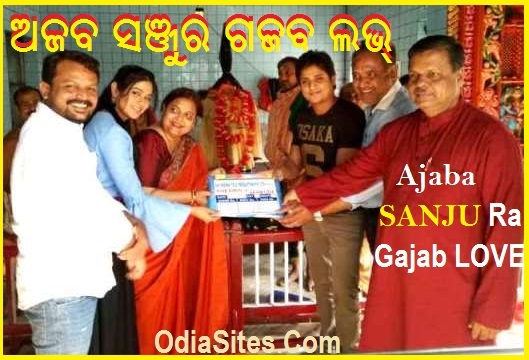 Shubh Mahurat of Odia film 'Ajab Sanjura Gajab Love' has been held in Goddess Dakshin Kali Ma's temple in Govindpur, 20 kilometres away from Puri.